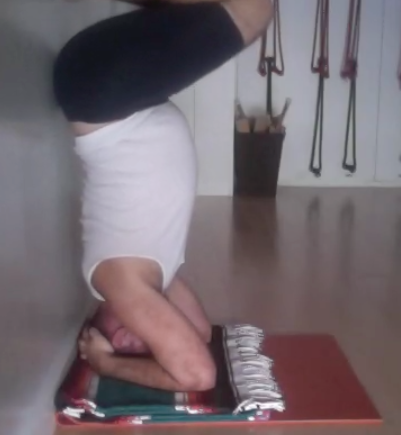 My good friend and fellow blogger Irish Ashtangi brought up an excellent question: is headstand (Salamba Sirsasana) done before or after shoulder stand (Salmaba Sarvangasana)? As this question is a bit more complex than it seems, I am dedicating a blog entry address the question. First full disclosure. I practiced Ashtanga for a brief period of six months should not be considered anywhere near an expert authority on the Asthanga system. I have experienced the First Series a few score times so at least I have some reference point to write from. That being said, I later became certified in the Iyengar system. In my training, I was taught that Salmba Sirsasana (supported head pose) is unequivocally sequenced before Salamba Sarvangasana (Supported All Limbs of the Body pose, or shoulder stand). If you consider the eight limbs in logical progression, they go from the external to the internal. From this perspective, it makes sense to a practice a less stimulating pose like Sarvangasana near the end of the practice to prepare for Savasana, then Pranayama to experience Pratyahara. In defense of the Ashtanga system, which has Sarvangasana practiced before Sirsasana, the poses are only held for a short period of time compared to the Iyengar system. 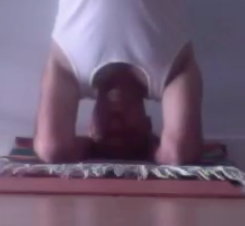 In the Iyengar system, one builds time in Sirsasana to 10 plus minutes and Sarvangasana a bit longer. From my brief practice of Asthanga, I recall the poses being held for a few breaths lasting no longer than 2 minutes. Please correct me if I am wrong as I am not an authority of the Asthanga/Jois system. In my training, we are instructed to teach beginners Salamba Sarvangasna before we teach them Salamba Sirsasana. This is because students learn the required movements of the shoulders and the chest in Salamba Sarvangasna that they will take to Salamba Sirsasana when it is later introduced. One last note about the sequences in the back of Light On Yoga. 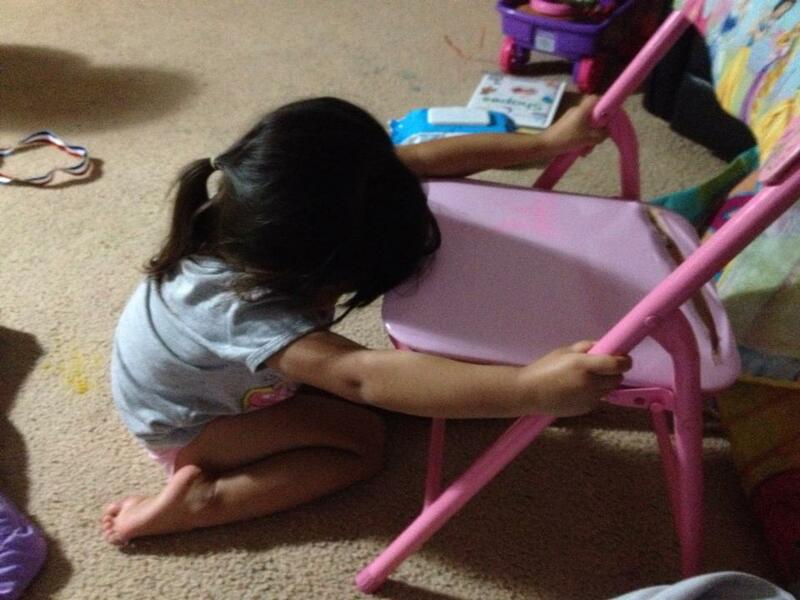 Most all of them start with the first pose being Salmaba Sirsasana. This has gradually changed in his later teachings, but Sirsasana still tends to show up early in contemporary Iyengar sequences. Also, inversions are more prevalent in an evening practice than a morning one. There are always exceptions to the rule depending on which “effect” you want from the practice. Thank you Irish Ashtangi for asking this question. 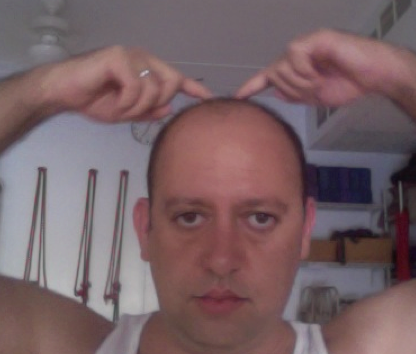 He is an ardent practitioner and has a very inspiring blog chronicling his yogic journey. 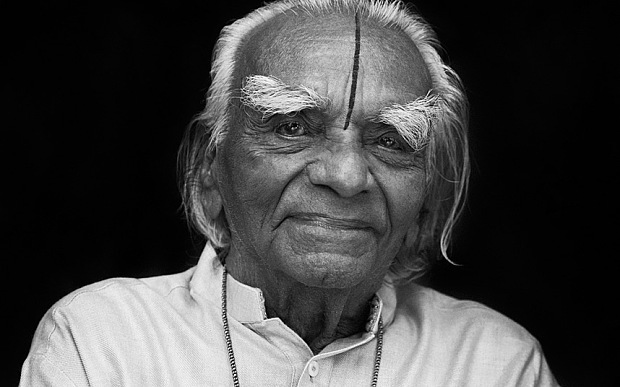 As a commemorative note, today marks the 13th day after Iyengar’s passing. The 13th day after death is considered an auspicious time. 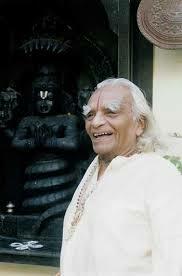 In your practice today, please keep Iyengar in your thoughts. 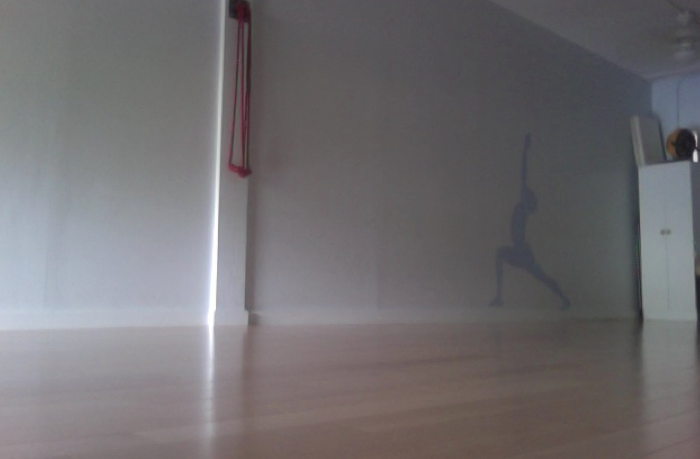 This entry was posted in Asana, BKS Iyengar and tagged Asana, asanas, B.K.S. 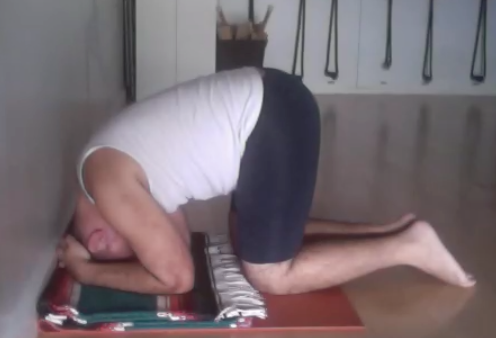 Iyengar, BKS Iyengar, headstand, inversions, Iyengar sequence, Light on Yoga, salamba sarvangasana, salamba sirsasana, sequence, Sirsasana, yoga on August 31, 2014 by yogibattle. 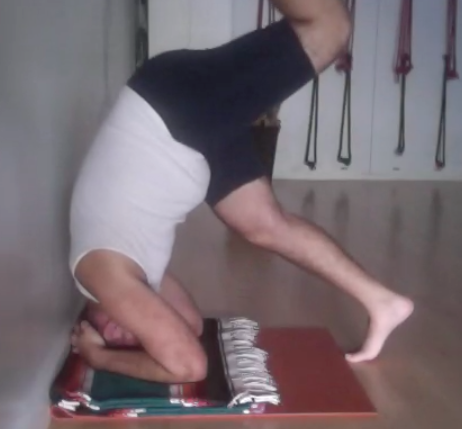 In this post I will demonstrate a safe way to practice Salamba Sirsasana (Supported Head pose, or headstand). 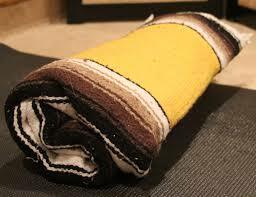 It is called the “king of asanas” for various reasons. It is mentioned in the Hatha Yoga Pratipika as an asana that will cure diseases as the practitioner builds time in the pose. 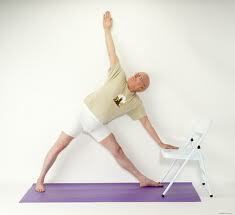 Before you scoff at such claims, realize that Guruji practiced this pose well into his 90s. The setup is a folded sticky mat with the folded edge toward the wall and a folded blanket with a the folded edge toward the wall. Interlace the fingers all the way to the webbing so they are facing straight across. this is the correct hand position. And trace it all the way to the top. This is the top of your head where you will be balancing. Make a finger nail indent so you know what part of the head to place on the ground. 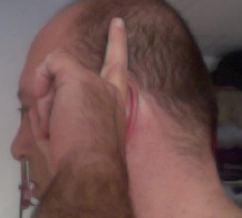 Next, take your folded hands behind the skull and move your elbows in shoulder level. This is much more narrow than you think. Now take this knowledge to the props. 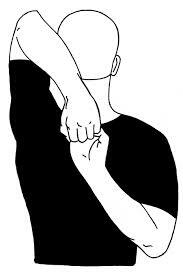 Kneel down and place folded fingers at wall on props and bring your elbows well in to be shoulder width. Place the head in cupped shaped fingers and the finger nail indent spot directly on the floor. 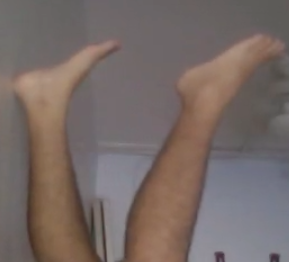 Tuck toes under and press thighs up toward ceiling like Downward facing dog pose. Walk in, bend knees and raise one leg high in the air. 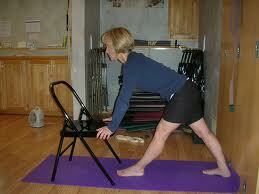 Hop up and quickly straighten legs. Press forearms down mightily, don’t let the shoulders shrug. 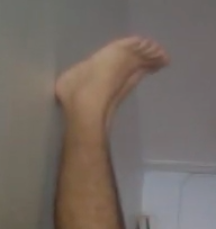 For balance take one toe mound off wall and press up. 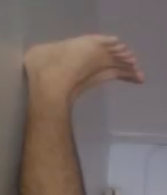 Repeat feet. Then both toe mounds up and tailbone forward at the same time. You are in the classic pose now. To safely come down land both heels at wall again. 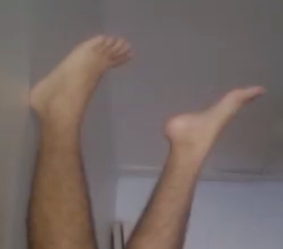 Come down one leg at at time. Turn around and do adho mukha virasana with cupped shaped fingers to release the neck. At first don’t hold for long. Just learn how to safely enter and exit the pose. You can only go up ONCE if you have not been practicing this pose for less than a year. See Inversions and Eye Problems for explanations. That being said. Don’t attempt if you have neck problems, high blood pressure, glaucoma, or are menstruating. Also Salamba Sarvangasana must be done after this pose to calm the nervous system. 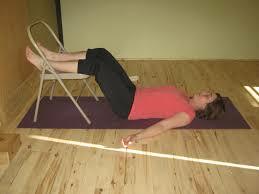 See Light on Yoga for ill effects of solely doing Salamba Sirsasana without Salmaba Sarvangasana. Inversions are a hallmark of Iyengar yoga practice and will bring many wondrous effects to your body’s many systems with regular practice. 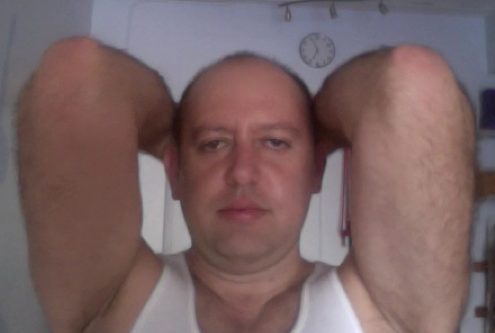 This entry was posted in Asana and tagged Asana, headstand, inversion, inversions, Iyengar, Iyengar yoga, practice, salamba sarvangasana, salamba sirsasana, Sirsasana, yoga on August 30, 2014 by yogibattle. 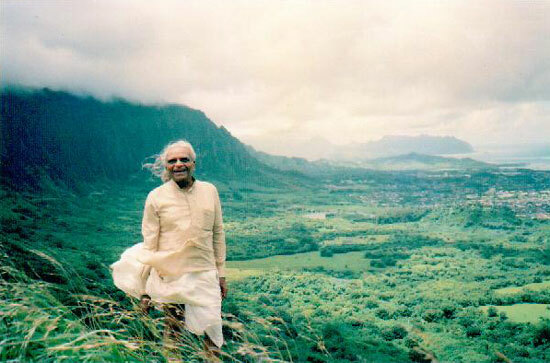 I attended the en masse commemorative group practice yesterday with members of the Iyengar community here on O’ahu. It felt special and unifying. An altar of Guruji was placed in the front of the room with candles and incense. Right at 2:30 pm Hawaii Standard Time, we all began the sequence led by the most senior teacher of the group. When I practiced, I felt as though Guruji was watching me and did the best Tadasana, Adho Mukha Svanasana, Uttanasana, and Utthita Trikonasna I could. Since I was working, I just wore my work clothes and did not don my yoga attire. This wasn’t about me. It was about devoting my practice to the teacher of all my teachers. The 45 minute practice was healing. Some cried. Some did not speak. Some prostrated before his altar. Others just bowed their head. There were plenty of hugs. It had the feeling of a wake and was extremely cathartic given the heaviness of the previous week. When I was driving back to work after the event. 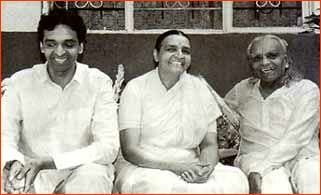 I took great comfort that the practice of this community would not be deterred by Guruji’s passing. It will just be strengthened. 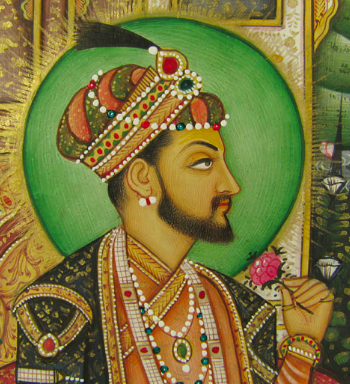 This entry was posted in Uncategorized and tagged B.K.S. 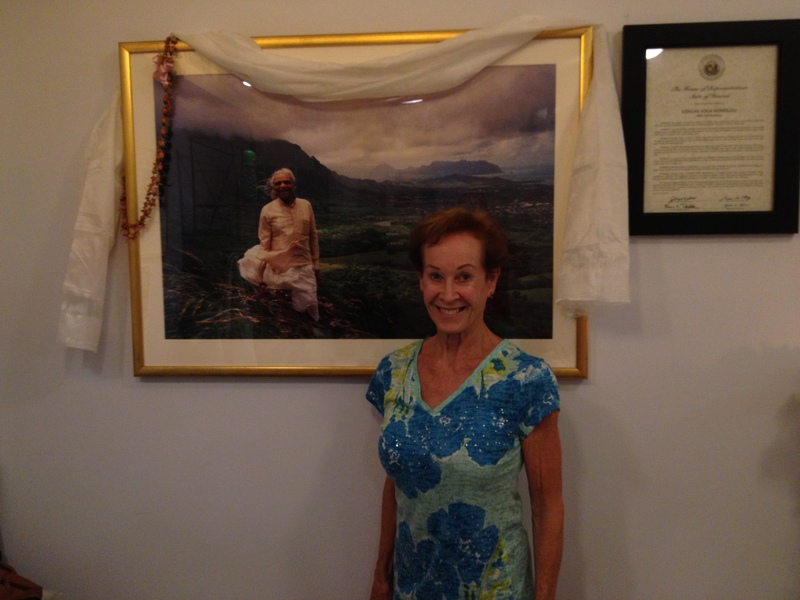 Iyengar, BKS Iyengar, Iyengar, Iyengar yoga, yoga on August 28, 2014 by yogibattle. Today at 8:30 pm EST, Iyengar communities throughout the US will be doing the above sequence in memoriam to Guruji who passed away a week ago today. 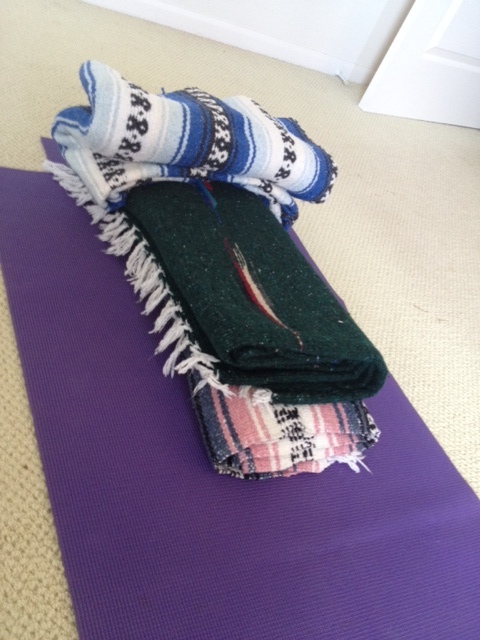 As seen in one of my earlier posts, I wrote that asanas can be used for other purposes. 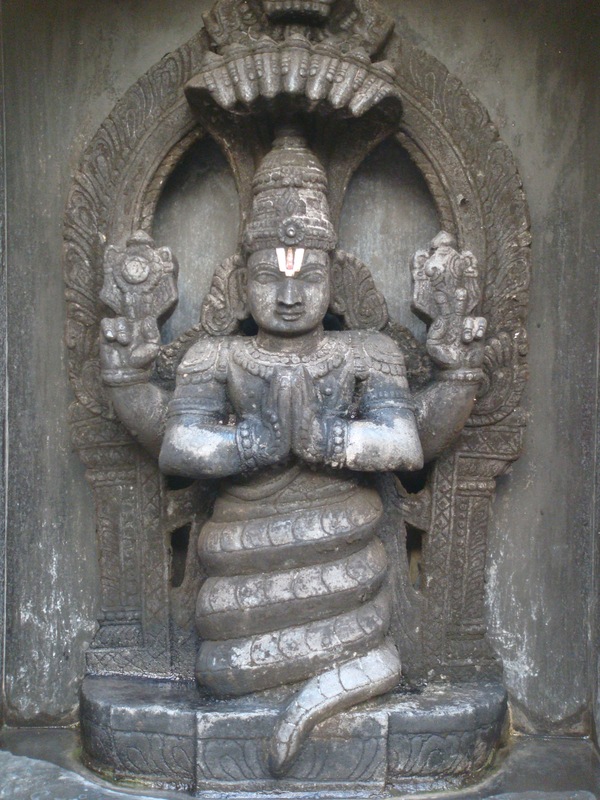 In this case, the sequence is devotional (bhakti) as the asanas are used for the higher purpose of commemorating rather than just physical exercise. The standing sequence is also stabilizing, reminding us that Iyengar’s legacy will be strong and will last many many years even though he is no longer physically with us. I invite you to also take part in the sequence and know that thousands of other practitioners will be doing the exact same sequence at the exact same time for the same purpose…to remember the man who has given so much to humanity. 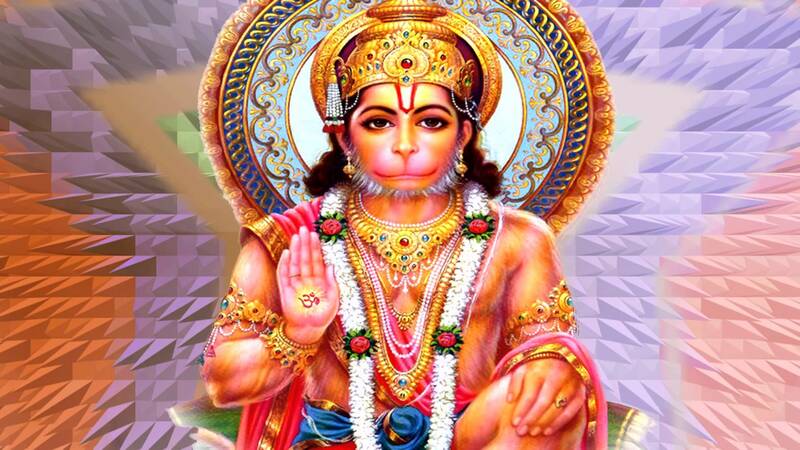 This entry was posted in Uncategorized and tagged Asana, B.K.S. 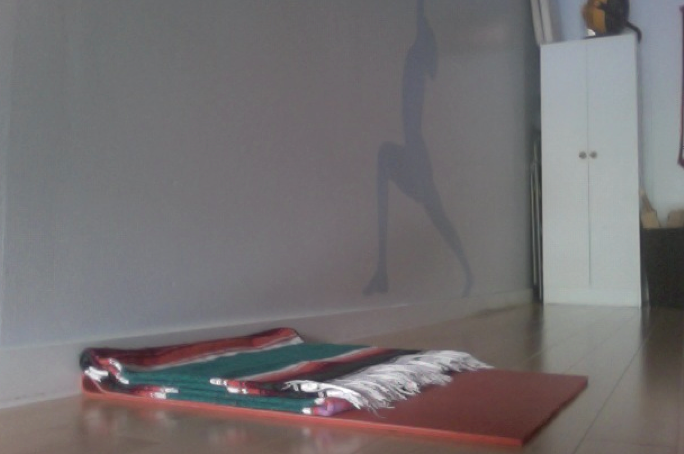 Iyengar, BKS Iyengar, Iyengar, Iyengar sequence, Iyengar yoga, sequence, yoga, yoga sequence on August 26, 2014 by yogibattle. She said that she “gave this photo to the world” and has not received any type of payment or proper recognition for this iconic photo. 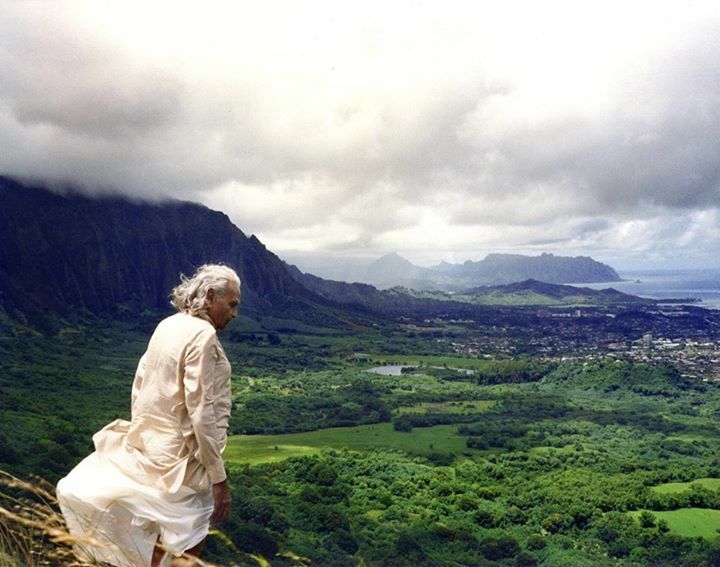 Sadly, in a commemorative book for Iyengar, the photo appears without any credit to who took it. You could not replicate this photo at this spot today as the Pali Highway is now littered with traffic. She said that Guruji jumped over the wall to a dangerous spot and struck this pose. As you can tell it is very windy on the Pali at all times. This photo was released today which appears to be from the same roll. It is nothing short of miraculous. She gave me permission to publish the photo on my blog. This entry was posted in BKS Iyengar and tagged Iyengar, Pali, photography, yoga on August 23, 2014 by yogibattle.